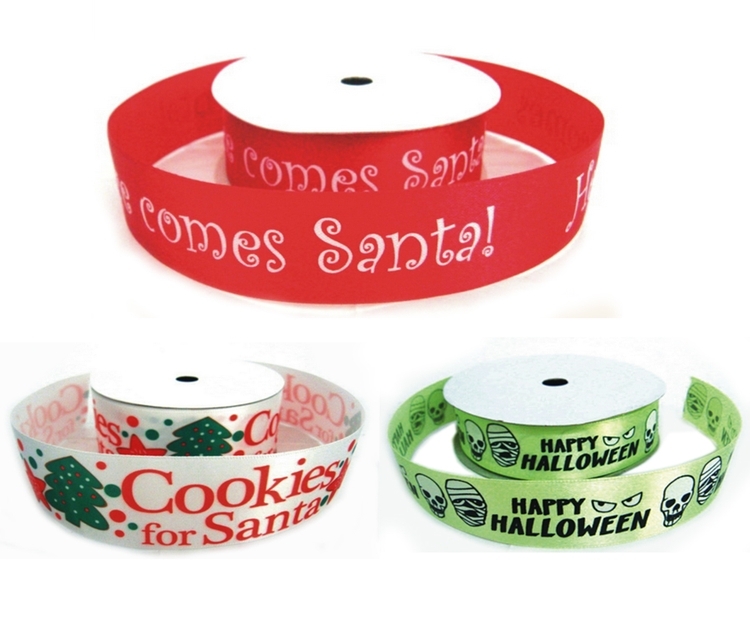 This beautiful ribbon is made of single-face satin and 100% polyester. It measures 100 yards as each roll. Customize with your special logo on it and the imprint color is available in many kinds.